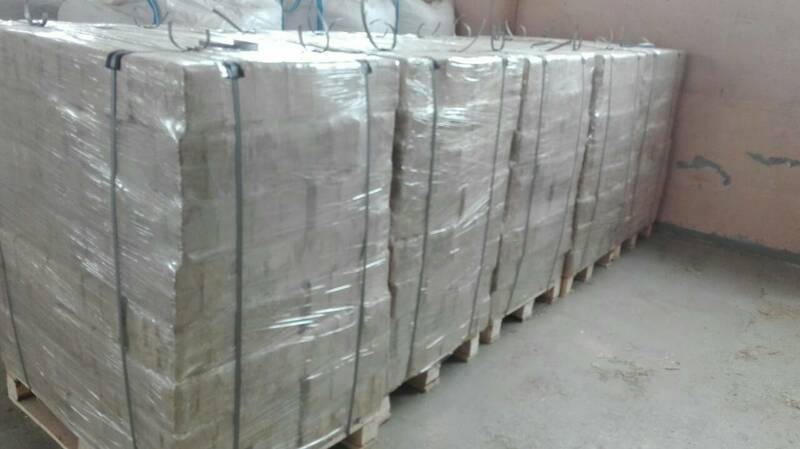 Sell 6mm pellets from latvia - Demands and Offers for wood and wood products. ID 461205 We are producer and we oofer 6mm whitewood pellets. Quality class A2, ash content: 0.8- 0.9%. 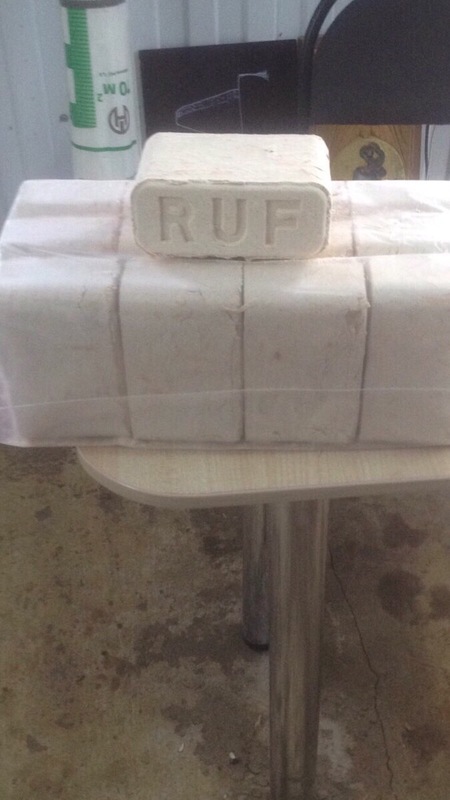 Also we offer RUF briquetes with 0.3% ash content. We are producer and we oofer 6mm whitewood pellets.